Our birthday room is open!! Call Becky for details at 205-978-2347. Come enjoy your birthday with us! Let Us Bring The Party to Your Office! Looking for a great way to celebrate someone or something at the office? 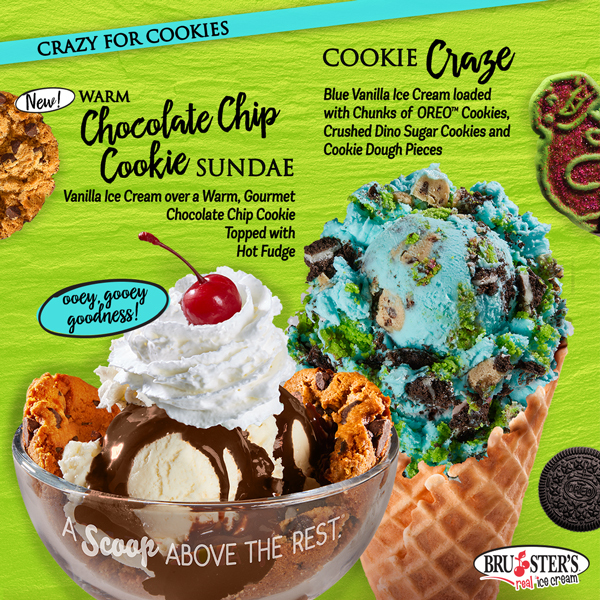 Book a Bruster's party! No more boring pizza or grocery store cakes...give them what they really want-BRUSTER'S Ice Cream and cakes.